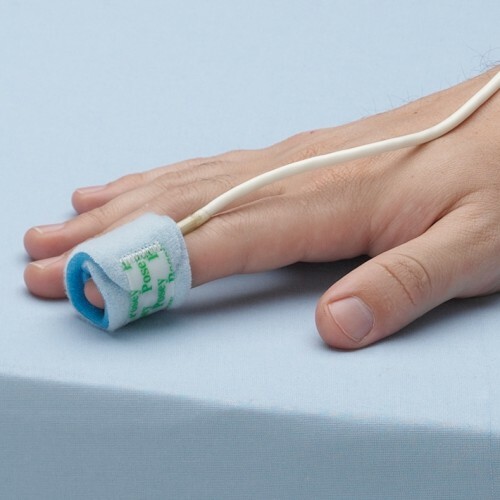 The flexible Posey Pulse Oximeter Probe Wrap effectively secures a medical sensor pulse oximeter around a patient's finger or an infant's foot or toe to effectively measure blood oxygen saturation. The monitoring alerts caregivers if the blood oxygen level dips and therefore having the sensor secured well is very important. The wrap is vital in preventing misalignment and also blocks out excessive ambient light. The Posey Pulse Oximeter Probe Wrap eliminates the need for adhesive tape that can be harmful to delicate skin or when a patient has an allergy to tape. 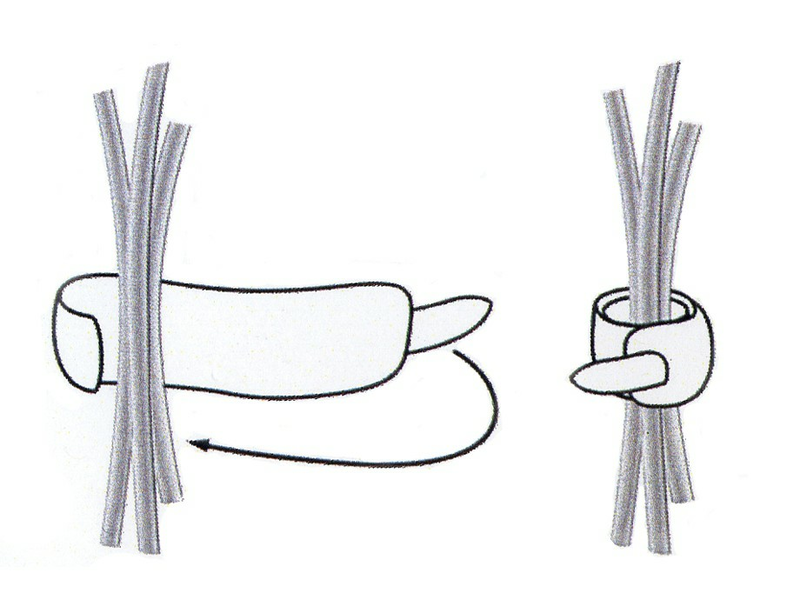 The wrap painlessly attaches to the fingertip and secures with a tapeless fastener to not disturb the skin. 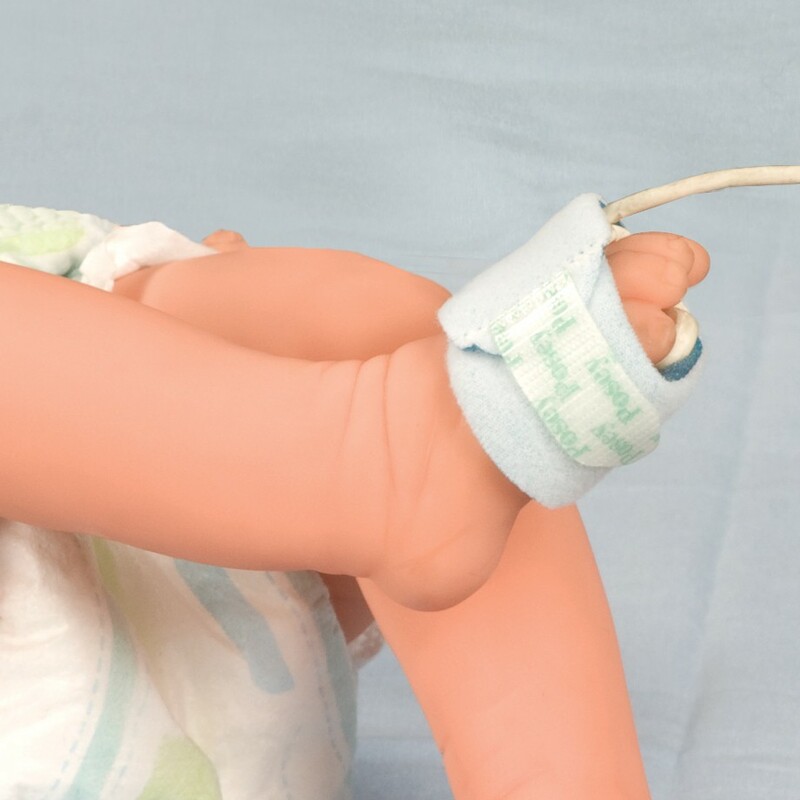 The wrap offers a universal design with a hook and loop closure and soft foam construction which allows the wrap to be trimmed to length to better fit an infant toe or finger. 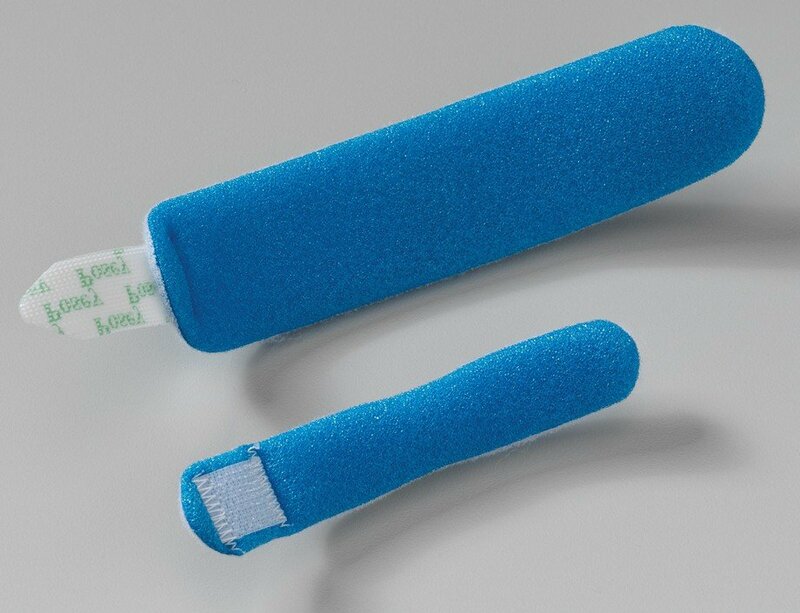 Because it secures without adhesive tape the Pulse Oximeter Probe Wrap won't stick to the skin and will remove fast and easy as needed to not disturb the patient. Why are the single smaller posey oximeter straps 4 times as expensive as a dozen of the smaller straps? Doesn't seem to make sense.